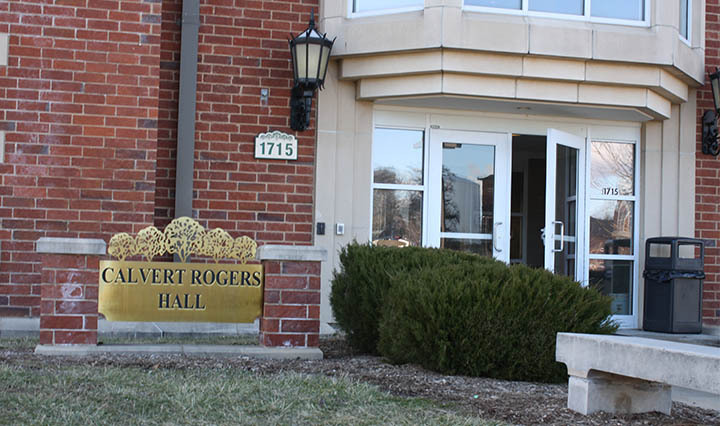 The Student Life and Diversity office was notified of microbial growth in Calvert Rogers Hall earlier this week. Shane Williamson, associate vice president and dean of students in the Student Life and Diversity Office, said in an email that Student Life has responded quickly and thoroughly to the issues. Microbial growths have been discovered in two dorms –Calvert Rogers and Guffey Hall — during the first week of classes. “To be preventative and thorough, the university has decided to have all of the ducts cleaned in Calvert Rogers which will take several days,” Williamson said in an email. Because CATCO was already on campus concerning the growth in Calvert Rogers, Williamson said the CATCO supervisor was brought to Guffey to address the same remediation needs. “We have responded quickly and thoroughly to both issues, ” Williamson said. The growth apparently formed when the humid outside air mixed with condensation on the HVAC ducts. If left untreated, it could turn into mold. 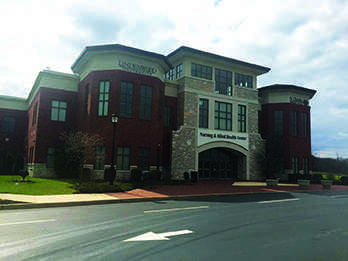 “We brought in a company that specializes in restoration to assure the concerns are handled quickly and in the correct manner,” Williamson said. In an email to Calvert Rogers residents on Thursday, area coordinator of both Guffey and Calvert Rogers Halls Holly Zeiger said cleaning equipment is going to be used through Labor Day weekend to test the air quality to ensure it’s back at the right levels. In an email to Lindenlink staff, Zeiger said the cooperation between herself, Residential Life, facility administrators and CATCO makes her hopeful about a complete resolution. “This is their home now taking into consideration how all of this impacts them is so important,” Zeiger said. Additionally, all rooms on the first floor of Calvert Rogers are going to be inspected for surface spores and cleaned when necessary. Zeiger said all CATCO specialists will be escorted into dorm rooms to ensure student safety.